Magnum 7M2 needles that have a “double” layer are sharpened from the one end and resemble by their shape a bullet. With such sharpening, the skin is not damaged during the procedure and allows a master to enter the maximum amount of tattoo paint under the skin. Certainly, professionals do not always apply in the process of tattooing only one needle. 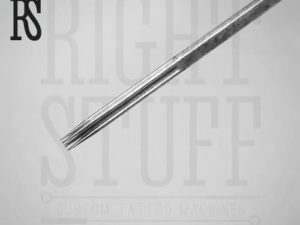 Sometimes tattoo masters use whole needle systems. 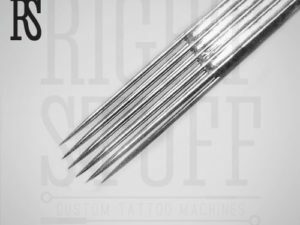 While using the other type of the needles tattoo masters make contours, they pick Magnum 7M2 needles when dense shading needs to be done. Why do they need such complex devices? They do it in order to get a smooth and light background when shading. 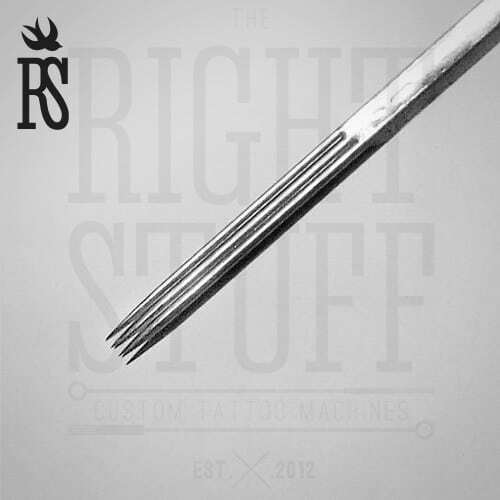 To work with this type of needles having 0.35 mm in diameter, a tattoo machine must have good power. Rotor machines work with Magnum 7M2 best of all.